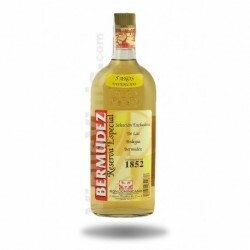 During the "Golden Age" of Cuba, the most coveted was Matusalem rum. 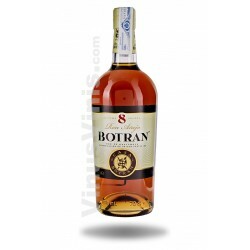 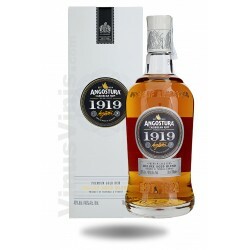 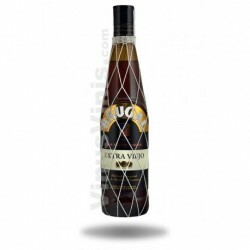 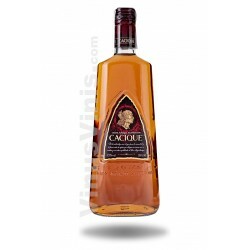 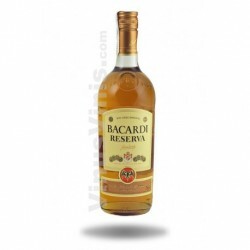 First produced in Santiago de Cuba in 1872 by their ancestors, using a special process that brought Españapara distilling and making liqueurs. 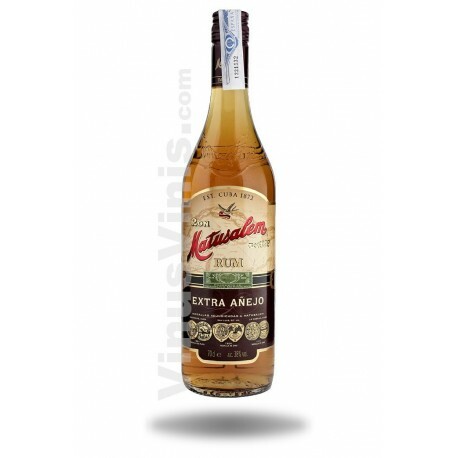 Matusalem Anejo, Premium rum with a unique flavor and exceptional smoothness. 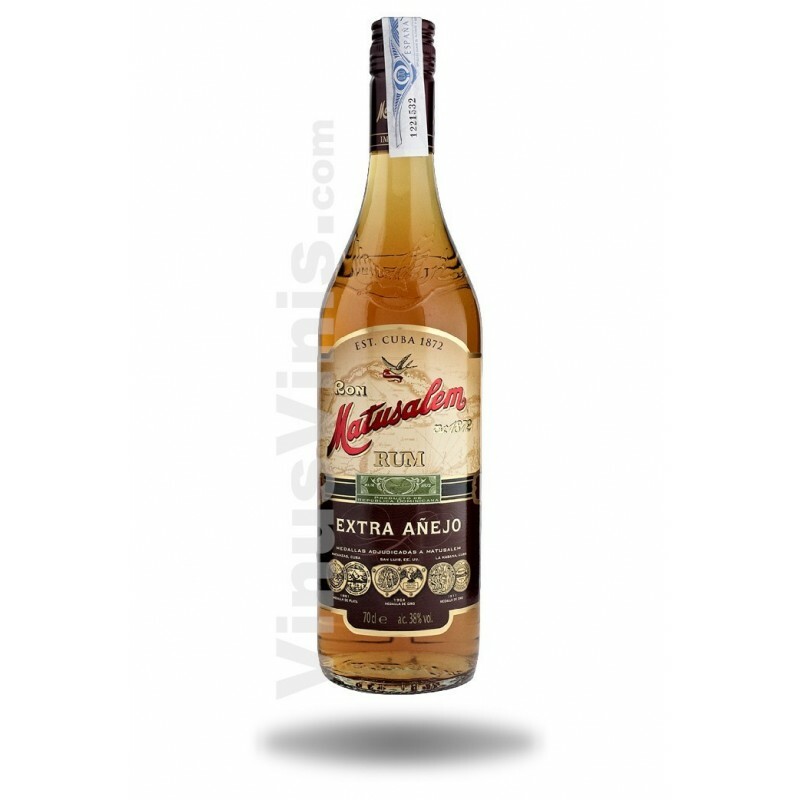 Today Rum Matusalem, recognized as one of the best rums in the world, is made by hand in the Dominican Republic using the formula and secret process created by the family in 1872.